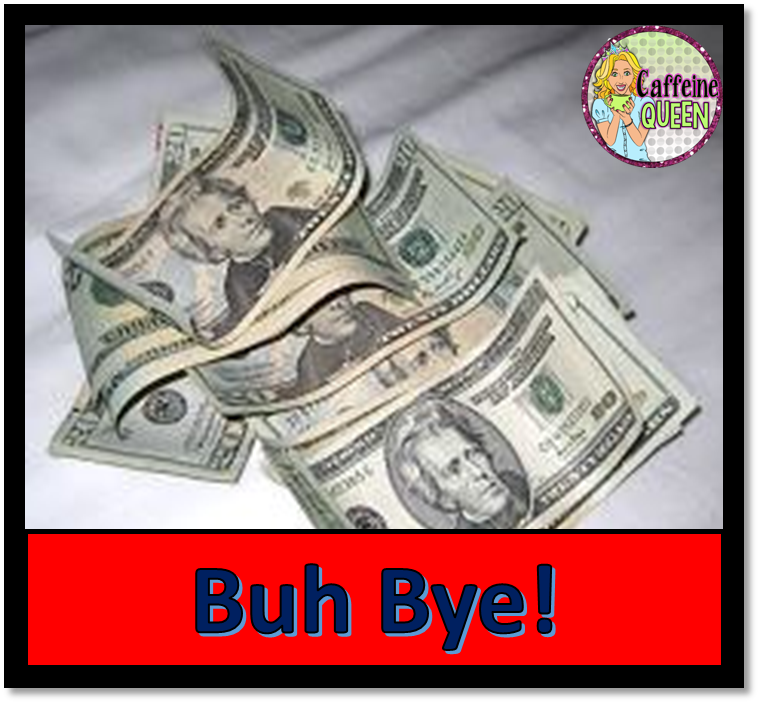 I am both a seller on Teachers Pay Teachers and a buyer – and Boy, Oh, Boy am I a buyer! So, I thought I’d share with you a product that I purchased from a seller that is NOT me, that I’ve used now for two years successfully. I’ll also add that I used it in both 7th grade and 4th grade math successfully! How many products can boast that?? Check out this totally cool dodecahedron (yes, that’s a real word!) from Created by Mr. Hughes. If you read this blog regularly, you will have noticed that I am a HUGE fan of multiplication fact memorization and fluency. As teachers, we need a ginormous (no, I’m not sure if that’s a real word) variety of methods in our toolkits to meet all of our students’ needs. This product is wonderful because both my 7th graders and my 4th graders were motivated to earn the dodecahedron. They look truly awesome when you can use pretty colored paper – the brighter the colors, the better it will look. I noticed on Mr. Hughes’s Teachers Pay Teachers product page that he used white paper (I think) and then added color with markers or crayons, so that’s another option. I copied all of the panels of the dodecahedron and put them into file folders. I also copied my timed tests and placed them into another file folder, then put both folders together into the same hanging file. For example, I put my timed test papers for 4’s in one file folder, I put the certificate (for passing) for 4’s in another file folder, then put both of those together in the same hanging file – quick and easy.Timed tests are included in the packet, but you can use any timed tests that you prefer for your students – I use different ones with my 4th graders than I used with my 7th graders. I have a one-minute test shown below. In both grades, my students received their certificates (number panel for the dodecahedron) immediately after they passed their time tests – ya’ know we all need immediate gratification! And then we filed them until students had about 7 or 8 certificates/panels.When they get close to completion, I provide some kind of yummy treat (I’ve used Little Debbies for “construction day”) as they begin putting together their dodecahedron. I use staples – very quick and easy – (I’m still trying to erase the messy glue episode from my mind!) When they’re finished, I hole-punch the top, add string, and hang from the ceiling. It’s that easy. Need Multiplication and/or Division Timed Tests? Check out these products for sale at my Teachers Pay Teachers store. The Multiplication Timed Tests offer 3 different options – pick the one that works best for your class! Click on the picture to visit my Teachers Pay Teachers store! They also offer graphs for student progress monitoring and an ocean picture for students to color as they progress with passing fact tests! The Division Timed Tests are set up similarly with options you will LOVE! Enjoy – and keep plugging away on those multiplication and division facts!!! !